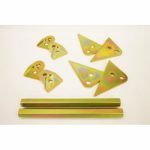 2″ Lift Kit Polaris Scrambler and Sportsman 550/850/1000 $144.95 with Free Shipping! Signature Series Lift Kit Can-Am Commander 800/1000 (2015-2016) $169.95! 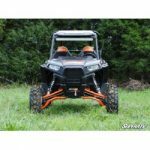 Polaris RZR XP 1000 Lift Kit – 3-5 Inch $249.95 with Free Shipping! 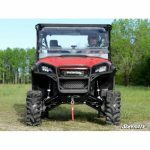 Honda Pioneer 1000 3″ Lift Kit $189.95 with Free Shipping! 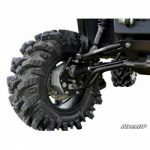 Can-Am Outlander/Renegade (Gen 2) 1.5″ Offset High Clearance A-Arms $299.95 with Free Shipping!